Description Navigation, Heated Leather Seats, Power Liftgate, All Wheel Drive, Remote Engine Start, Back-Up Camera, Rear Air, Turbo Charged. Essence trim, DARKMOON BLUE METALLIC exterior and EBONY interior. EPA 29 MPG Hwy/21 MPG City! SEE MORE! 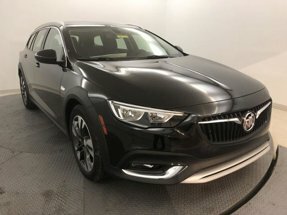 Leather Seats, Power Liftgate, Rear Air, Heated Driver Seat, Back-Up Camera, Remote Engine Start, Dual Zone A/C, Heated Seats, Heated Leather Seats. All Wheel Drive, Onboard Communications System, Aluminum Wheels, Remote Trunk Release, Keyless Entry. Approx. Original Base Sticker Price: $39,200*.